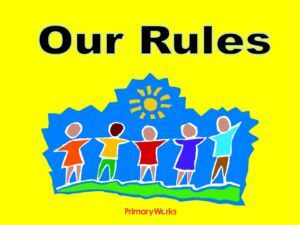 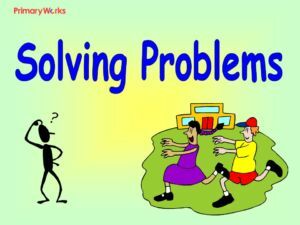 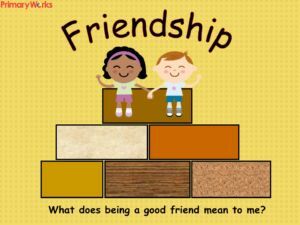 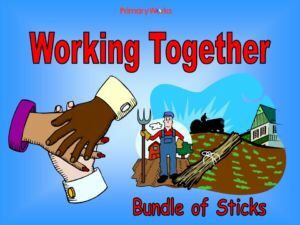 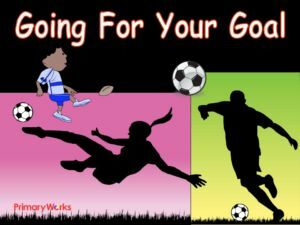 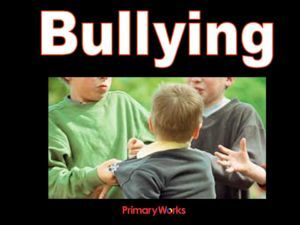 Download this 12 – Slide primary assembly PowerPoint about friendship! 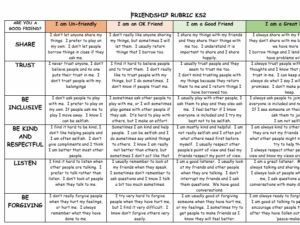 This is a fantastic resource to use with Primary age children to promote friendship in our diverse world. 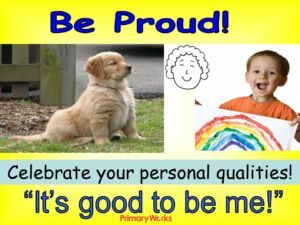 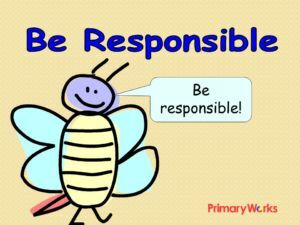 Download this colourful PowerPoint to use in a KS1 or KS2 assembly or to use with PSHCE lessons. 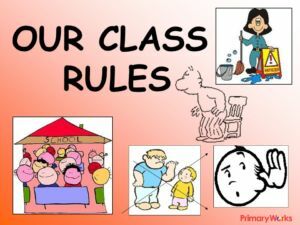 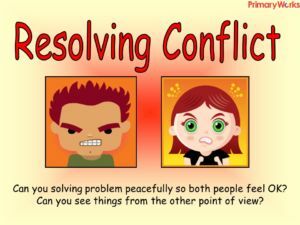 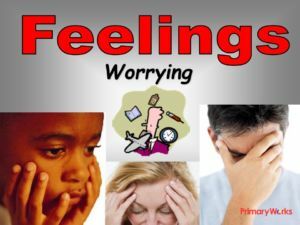 The PowerPoint encourages children to think about how we might judge other people by what we see on the outside, rather than the inside. 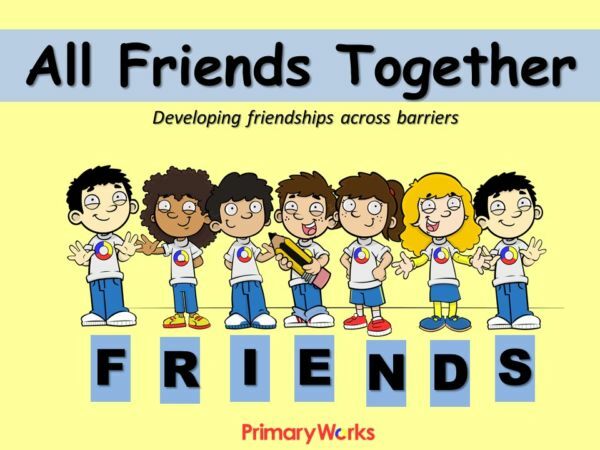 Download this resource to use to help promote friendship for KS1 and KS2 children in primary school!